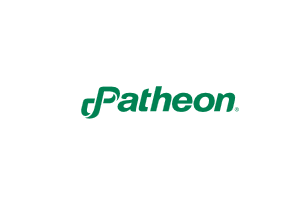 A little over a year ago, Roche Carolina Inc. announced a restructuring as the Switzerland-based pharmaceutical concern sought a buyer for its Florence facility. 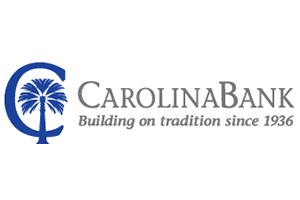 Carolina Bank announced Wednesday that it will take over the former Art Trail Gallery at 185 W. Evans St. in a $4.5 million investment and expansion into downtown Florence. 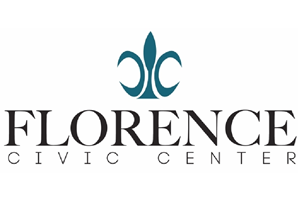 With the National Horseshoe Pitching World Tournament coming in 2018, the Florence Civic Center has set the precedent for Florence becoming a destination city. 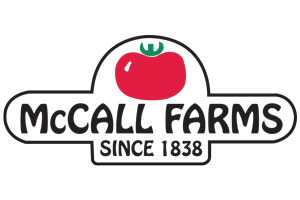 McCall Farms has been a staple of Florence County's economy for more than a century and will remain so with a $23 million investment that will ramp production and create hundreds of new jobs by 2020. 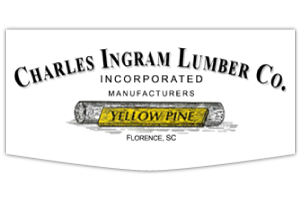 Charles Ingram Lumber Co. and sister company Willowcreek Lumber announced on Tuesday $8.3 million expansions that will take place over the next five years. 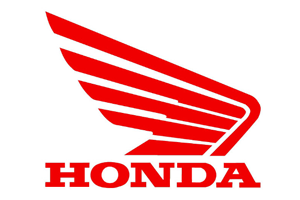 March 31, 2016 - BY JOE PERRY, Morning News - Tornados this spring will bring more jobs. 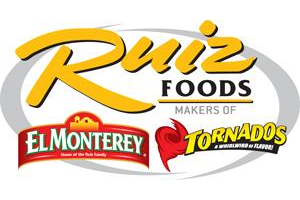 As Ruiz Foods looks to crank up production of its popular convenience store roller grill snack food known as Tornados, more folks will be added to the workforce, said Rachel P. Cullen, president and CEO of Ruiz Food Products Inc., in a press release.